BabyUSB is a leading manufacturer of custom charging cables. 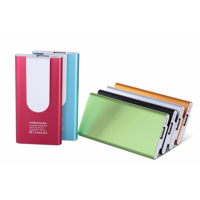 Charging cables ensure you can charge your device anywhere, anytime. 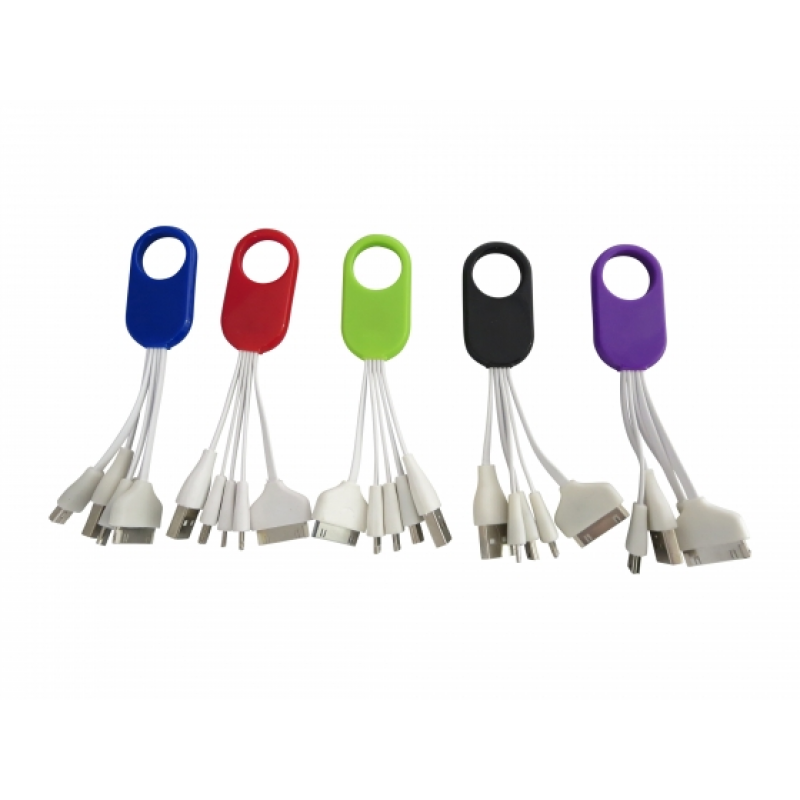 BabyUSB charging cables come in a wide range of sizes, shapes, and designs. 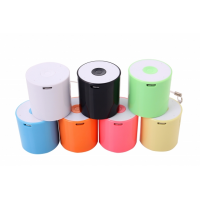 The company manufacturers cables that can charge a range of devices, including Apple and Android. Why do need custom charging cables? 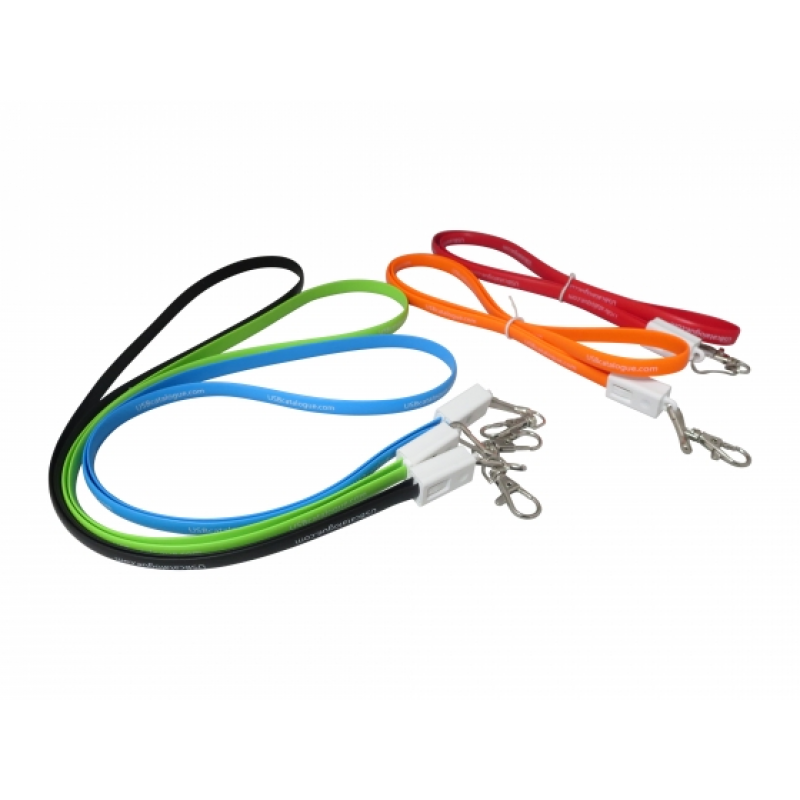 Charging cables are an ideal way of ensuring you never run out of battery. 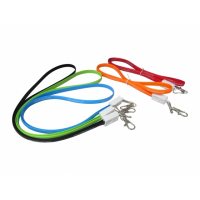 Whatever your device is, BabyUSB manufactures a cable that can charge it on the go. 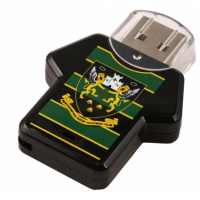 Because they are customisable, you can design your own charging cable or imprint your brand. This makes them highly effective marketing tools. 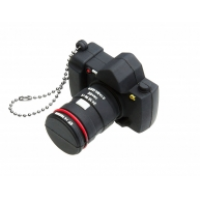 Why choose BabyUSB for your custom charging cables? 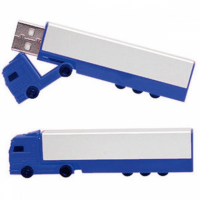 Baby USB has over 16 years of experience in manufacturing charging cables and other promotional products. 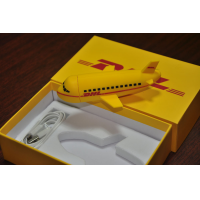 It has worked with major brands, including DHL and BP. 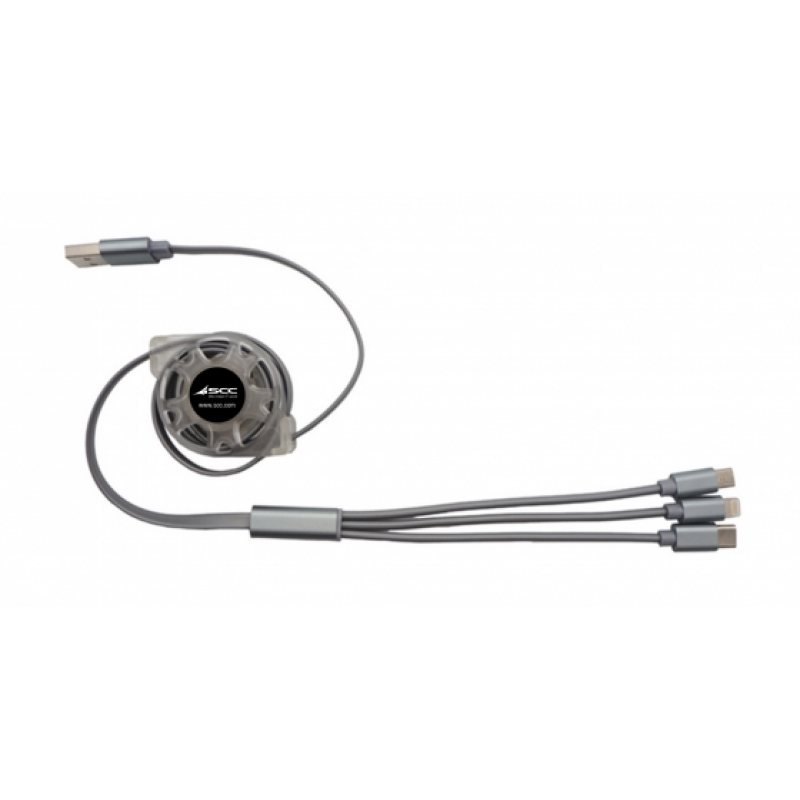 BabyUSB charging cables can be compatible with a wide range of devices. Cables can even include several different varieties of charger. 2 in 1, 3 in 1, and 4 in 1 cables all include chargers for different devices. 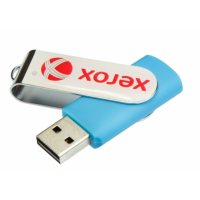 Baby USB manufactures promotional products that can be purchased in bulk order. 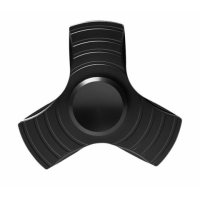 It offers products to individual buyers and resellers and distributors. For more information on BabyUSB charging cables, contact us now.